"You don't have to be great to start, you have to start to be great." Taylor is an Operations Coordinator at UPD Consulting, supporting the firm’s office operations, recruiting efforts as well as internal and external communications. 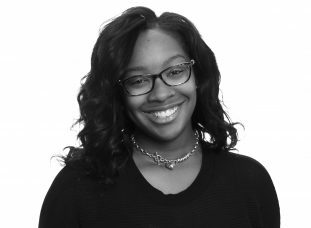 Taylor joined UPD with solid on the job experience, Communications background, and a B.S. from Towson University.